It looks like the state of CA. 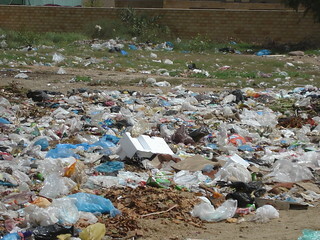 is going to ban the plastic bag! Just curious if any candidate is interested in banning in Illinois?